"Riding for the Brand" in the Old West meant you lived by a code and were faithful to those you rode with. Each brand had a different set of values. 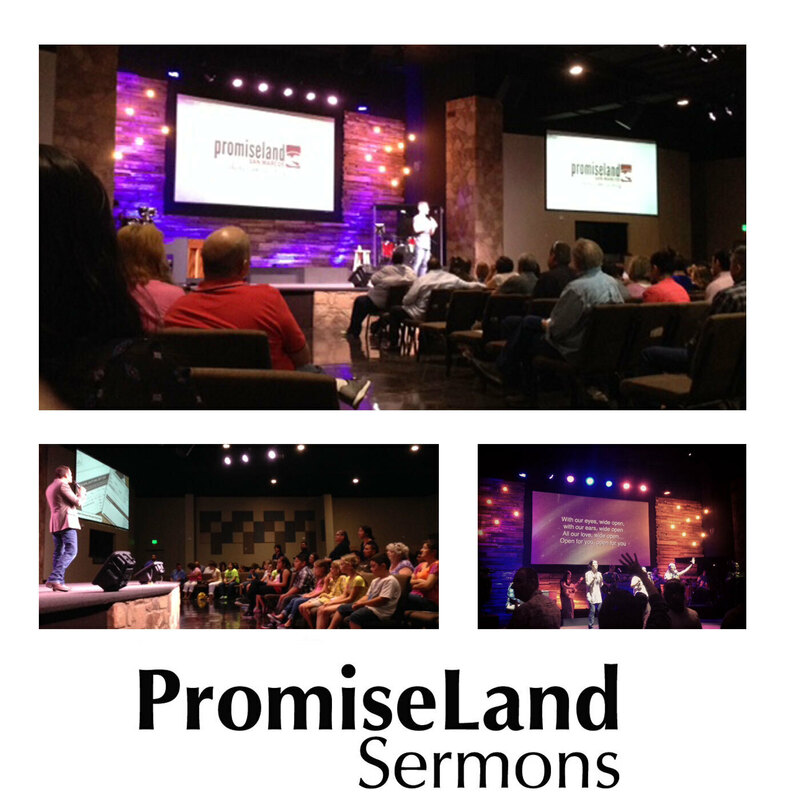 Pastor Will Krauss teaches from scripture about Riding for the Brand of Christ. Jeremy Foster teaches a great message in our "Won't You Be My Neighbor" sermon series. Before you can love your neighbor 'as you love yourself', you have to love yourself. In this message you will find the most important ingredient to loving yourself. Jeremy will have you laughing and crying as you find the Good News of Jesus. Are You Afraid to Love Your Neighbor? Pastor Robin continues the "Won't You Be My Neighbor" series and deals with the Fear Factor this week. There are many reasons to be afraid of your neighbor. Scripture gives us solid reasons to be confident. This message will encourage you in the God-given role and commandment to love your neighbor as yourself. Pastor Robin kicks off a new series about Jesus' commandment in Matthew 22. Love your neighbor as yourself. Who is your neighbor? Do we know our neighbors? This message will challenge and enlighten you. It gives you a picture of how you are matching up to this foundational part of Christianity.